Designed as the ideal preamp for any application, the tube driven TPS II and DPS II add warmth and texture to any audio source. These two-channel high performance preamps use a hand selected 12AX7A tube in the low noise input circuitry. This, coupled with ART’s proprietary V3™ (Variable Valve Voicing) and variable input impedance allow the TPS II and DPS II to deliver incredible performance from cost effective single space rackmount solutions. 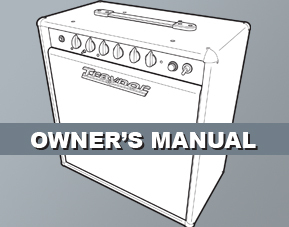 V3™ provides optimized reference points to begin the recording process. The V3™ presets were created and fine-tuned by some of the industry’s top studio and live-sound engineers. V3™ technology allows you to select between a multitude of presets designed for guitars (electric and acoustic), keyboards, bass guitars, drums, vocals and more. The variable impedance control is infinitely variable allowing much finer control and the ability to tune the preamp to the microphone’s ideal sweet spot. 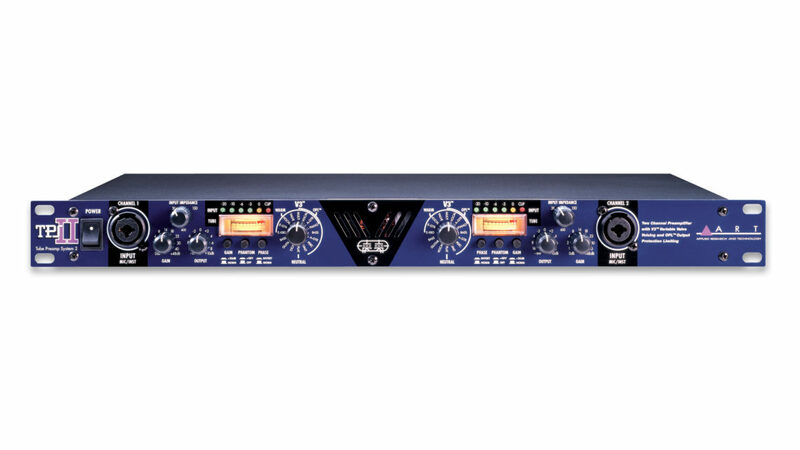 A feature usually only available on far more expensive and exclusive microphone preamps. ART’s OPL™ (Output Protection Limiter), which precisely and accurately controls and maintains the output peak signal. The OPL™ circuitry is crucial in protecting the next link in a signal chain – such as a hard-disk recording system or a sound card – because unlike analog clipping that sounds musical and sometimes pleasing, digital clipping is nasty and often fatal for your monitors’ tweeters. 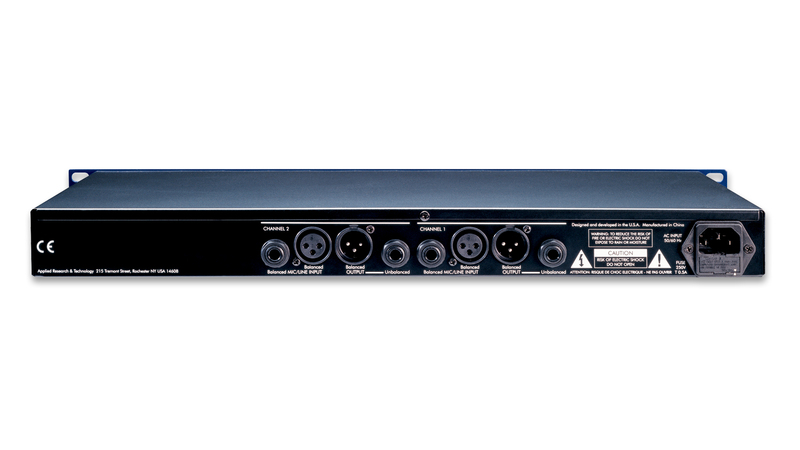 A versatile insert loop on each channel provides access for additional signal processing or direct access to our high quality A/D converter. Separate gain controls on analog and digital outputs allow you to optimize the unit for simultaneous applications.